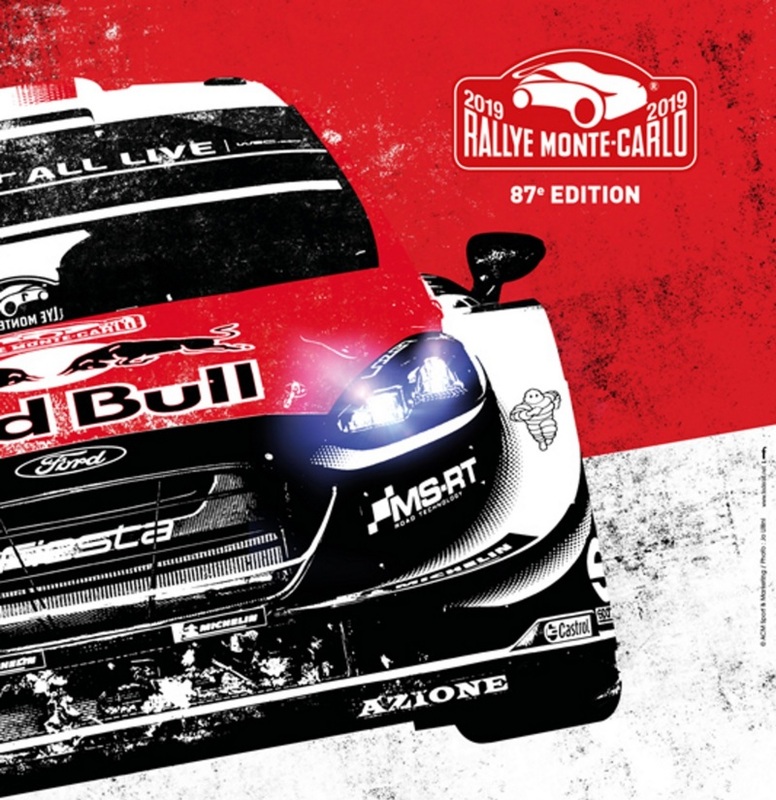 Sporting event organised by the Automobile club de Monaco. Finish in the Principality of Monaco. 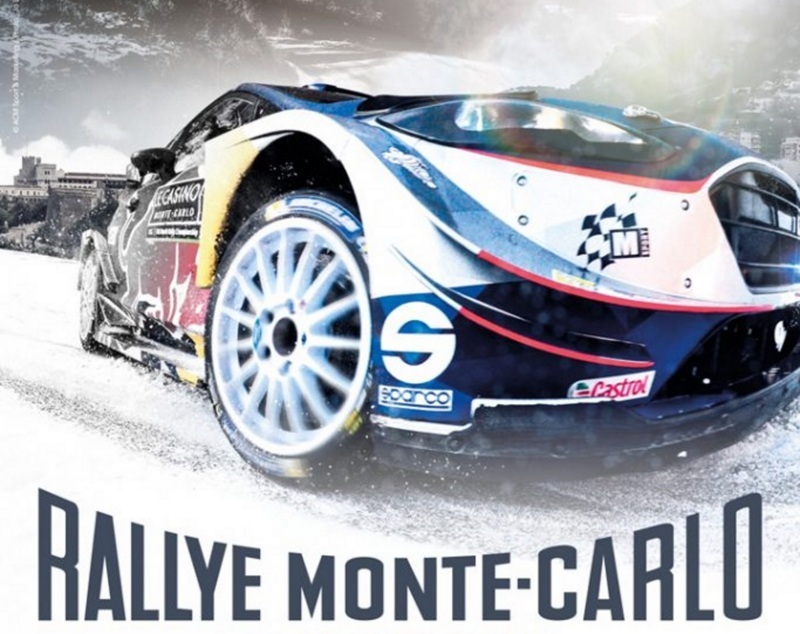 This 87th edition of the Rallye Automobile Monte-Carlo, inaugural round of the 2019 FIA World Rally Championship (WRC).